 Product description: Rabbit polyclonal antibody raised against full length recombinant CASP6. Immunogen: Recombinant protein corresponding to full length active human CASP6. Recommend dilutions: The optimal working dilution should be determined by the end user. Storage instruction: Store at -20°C. Note: This product contains sodium azide: a POISONOUS AND HAZARDOUS SUBSTANCE which should be handled by trained staff only. 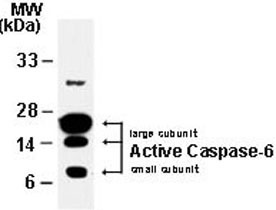 Application image note: Western blot analysis of Caspase-6. 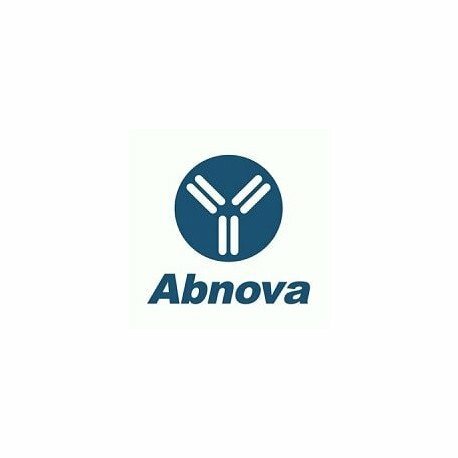 Recombinant catalytically active CASP6 was western blotted with Active/Cleaved CASP6 polyclonal antibody (Cat # PAB0244) . The antisera detected both the large and small subunits of Active/Cleaved CASP6. Publications: Early processing of Bid and caspase-6, -8, -10, -14 in the canine brain during cardiac arrest and resuscitation.Krajewska M, Rosenthal RE, Mikolajczyk J, Stennicke HR, Wiesenthal T, Mai J, Naito M, Salvesen GS, Reed JC, Fiskum G, Krajewski S.